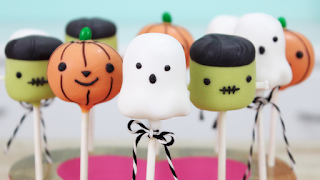 Ontario Bakery: The Best Halloween Games for Home and School Parties! The Best Halloween Games for Home and School Parties! 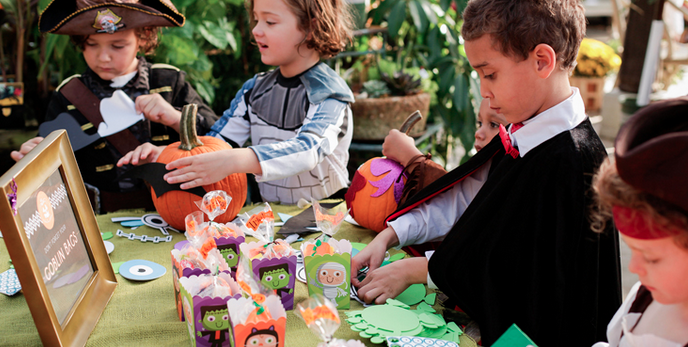 Every child has fun at halloween and school parties are definitely a highlight! So whether you are a parent or teacher, we want to make sure you’re ready with all the games and treats you need to have the best Halloween party yet! Let us at Ontario Bakery fill you in on our favorite Halloween games! Pass the Pumpkin: Basically the same a ‘hot potato’. Have the children pass a small sized pumpkin. Whoever has the pumpkin when the music stops gets to leave the circle and pick a prize out of a bag. As the circle gets smaller the game gets faster and by the end everyone has a prize! Everyone wins! Haunted Musical Statues: Play some music and get the kids to dance around like ghosts and witches. When the music stops they need to freeze. The ones who stop the quickest get a prize and then sits down as the game then continues. Duck Duck Spook: A twist on an old favorite. Kids sit in a circle and one walks around the outside tapping the others on the head one at a time and announcing “duck, duck, duck” as they do so. Then, randomly, they say “SPOOK” as they tap a child’s head and when they do that kid must stand up and try to chase them around the circle (making ghost noises of course!). If the original tapper gets back to their spot without being caught then the person that chased them becomes the new ghost. If they do get caught then they have another turn going around. Of course, you’ll want to encourage the children to arrive in costume. Each child will surely enjoy the surprise of each new costume and being able to try guessing what everyone is! Be sure to have a good stock of snacks! 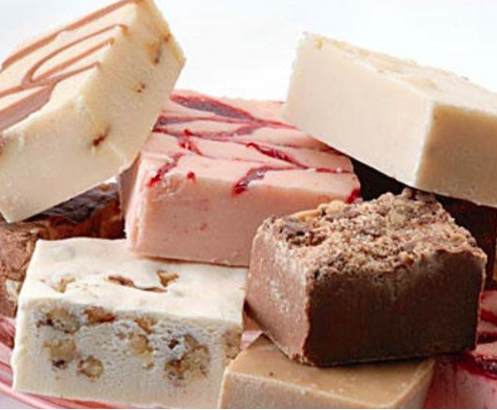 Make sure to have an assortment of both sweet and salty, healthy and treat! 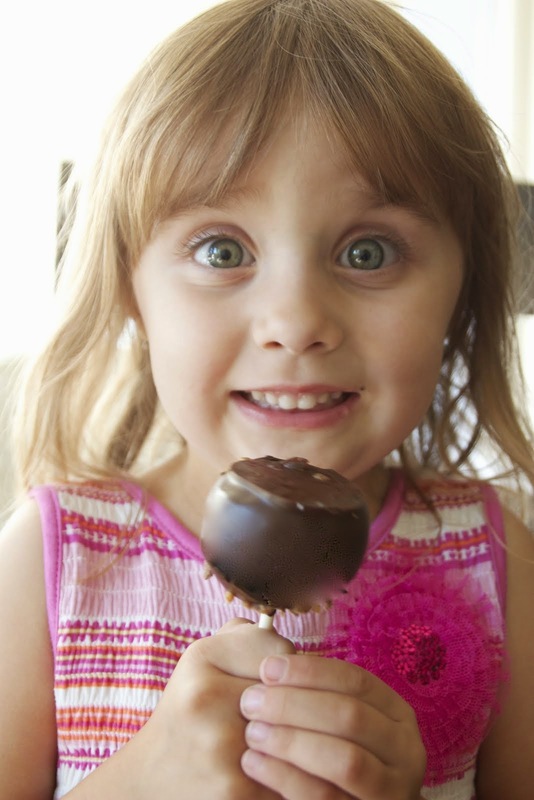 Children all have different needs and tastes so it’s good to make sure everyone’s covered. 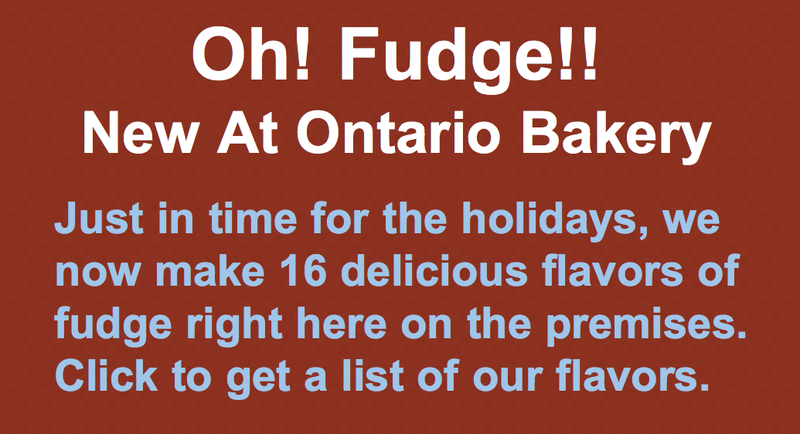 At Ontario Bakery, we are quite known for our delicious cake pops, cupcakes and custom made occasion cakes! If you are looking for just the right finish to your fun day, be sure to call us and we’ll get you taken care of in the way that’s perfect for you!